Purple abstract background. Particle flow. Kaleidoscope. Seamless looping. hd00:20Blue abstract background. Particle flow. 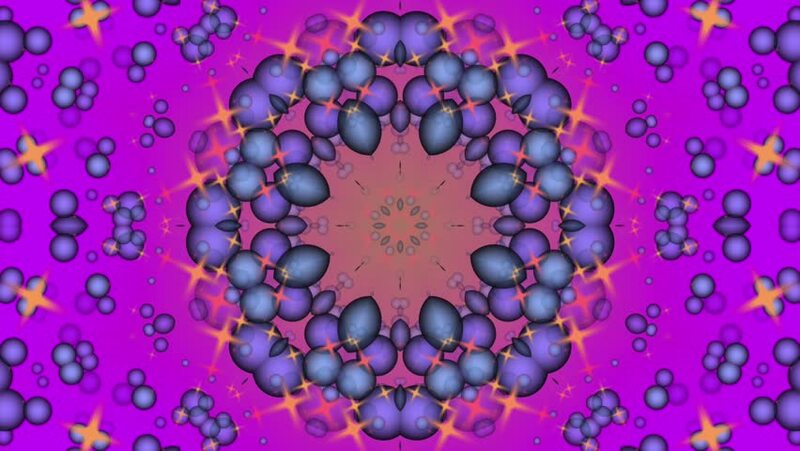 Kaleidoscope. Seamless looping.